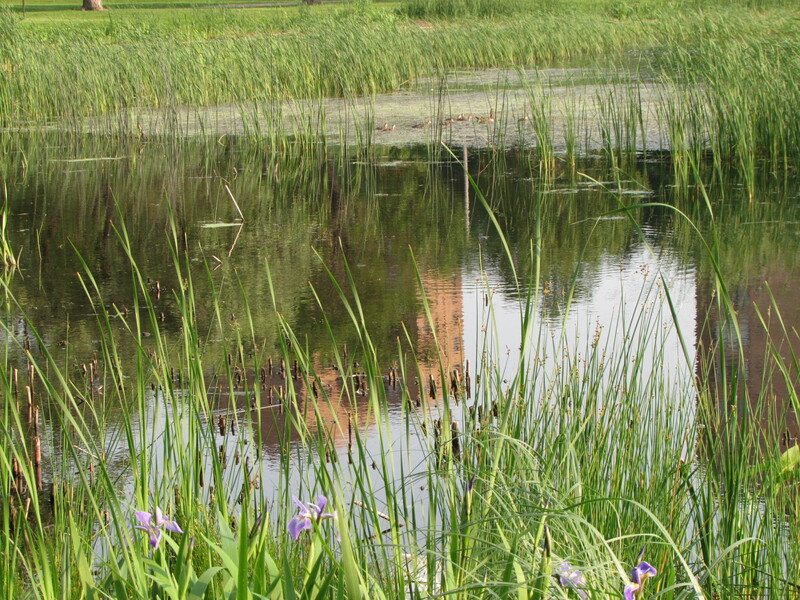 Property is a valuable asset, especially if it’s located on a body of water such as a lake or pond. 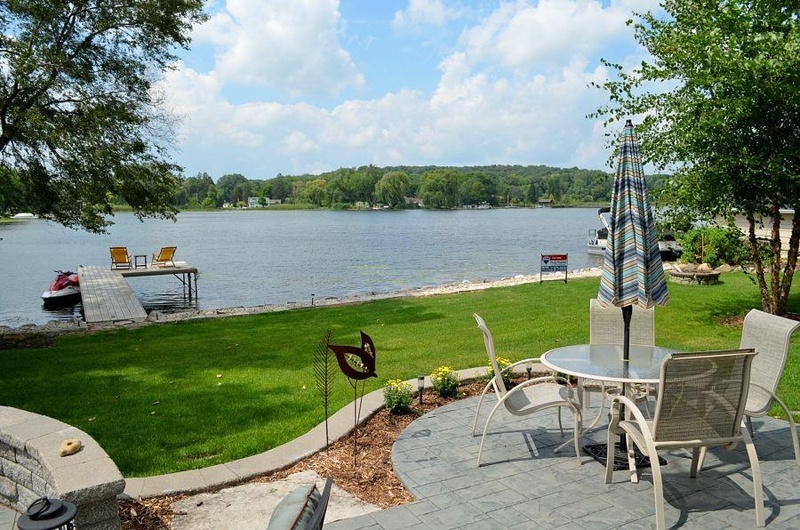 When the time comes to sell your property, whether it’s now or in the future, you can maximize your return by taking the steps to improve the value of your lakefront property. Increasing your land value will allow you to sell the property for the highest price possible and make you more competitive against your competition. The value you create now will increase over time as well. Here are some tips on how to increase your land’s value before you put it up for sale. It may seem like it could be a daunting and expensive task, but it doesn’t have to be. One of the first things to do that will help increase the value of your waterfront property is having a clear view of the water itself. This seems like a very simple and obvious thing, but having a clear view is often overlooked when selling a property on the water. It’s very common to have waterfront property with an obstructed view of the water. Take the time to ensure all trees, bushes, and shrubs are trimmed nicely and they are not left obstructing the gorgeous waterfront view. Also, cleaning the interior and exterior of all the windows in the home is a easy way to increase the visibility to the waterfront. Along with having a nice and clear view there is no doubt that when selling a waterfront property, a potential buyer is going to want to see the dock. Before listing your waterfront property for sale, make sure it is relatively easy to access your dock. If it is difficult for a potential buyer to access the dock, it is possible they may pass on your home. It’s a good idea to also ensure the stability of the dock is of high quality. The last thing you want to do is kill the sale of your waterfront home with an unsafe dock. The cleanliness of your shoreline at your waterfront home is very important to prepare before selling. For example, a seaweed, lake & pond weed infested shoreline can be a major turnoff for a potential buyer, but can easily be avoided. 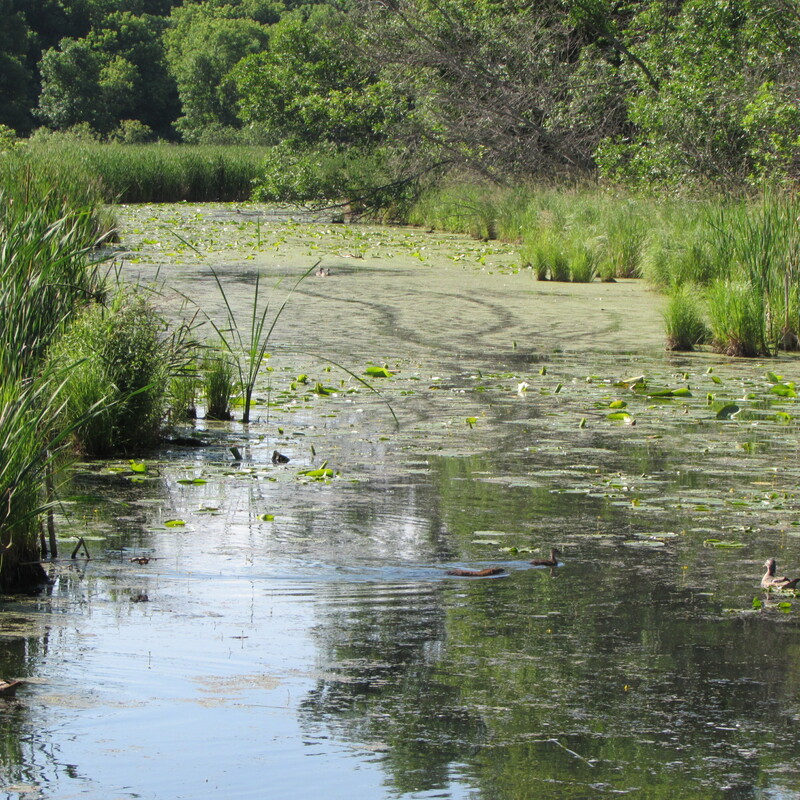 Tools such as the Weed-Shear Cutter and the Lake Groomer are the perfect tools to make sure your shoreline beach area is free of the continuous infestation of aquatic weeds. For problems below the surface such as muck, sludge and silt, products like the Aquathruster and Black Label muck pellets do a wonderful job of cleaning and maintaining your shoreline and beach areas. 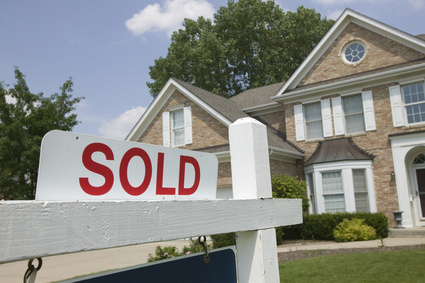 Curb appeal is extremely important when selling a home. This becomes doubly important when selling a waterfront property as a seller must also be aware of how their property is viewed from the water. 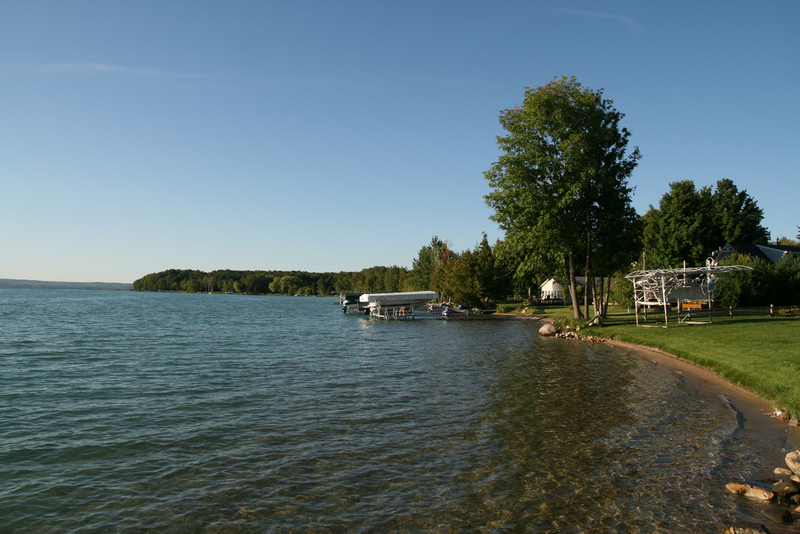 Waterfront properties that are being sold are often inquired about from a boater. If a property doesn’t look properly maintained from the water, it can make a potential buyer not interested. 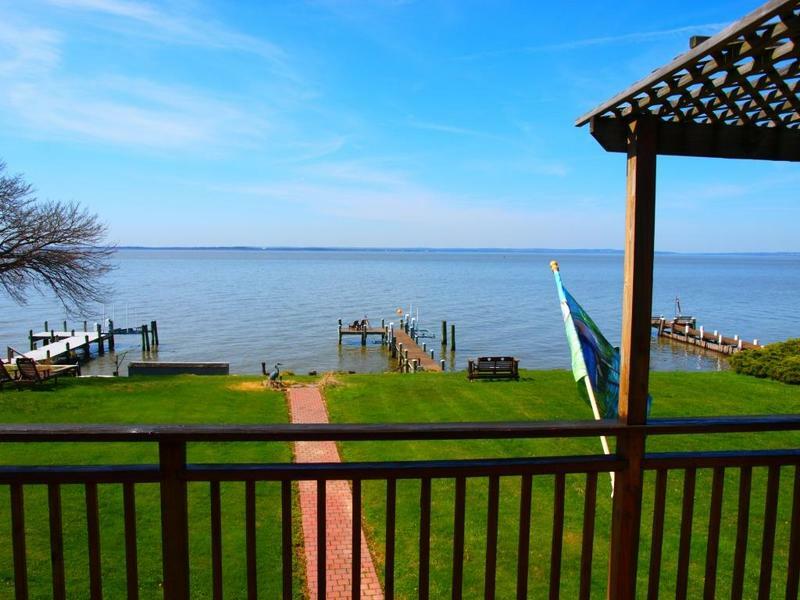 Selling a waterfront property does not have to be complicated. With the proper planning, preparation, execution, and by following the above tips for selling a waterfront property, the process will seem relatively stress-free and successful.